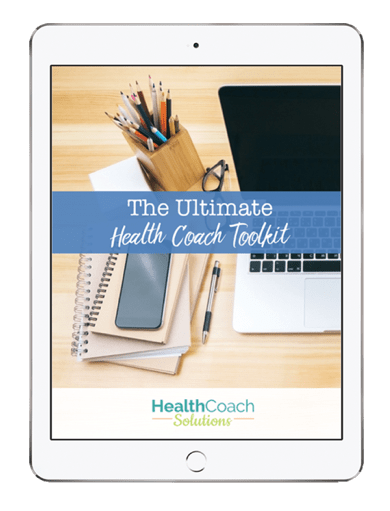 Health Coaching Resources mission is to provide coaches with all the resources they need to start, build, support, connect and grow their business. This fits well with the mission of our parent company, Beaming Wellness Media Group, who's mission is to connect individuals, families, and companies that need healing to the healing that can help them. Our ultimate goal is to provide a platform where wellness professionals can easily find ALL the resources they need for their business. We want them to spend less time looking for the resources and support they need, so they can spend more time helping clients. We've spent years watching the health coach community grow. Several years ago you could find one, maybe two nutrition schools that were online. 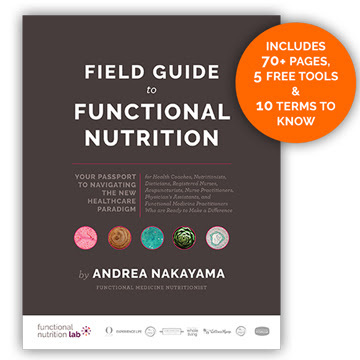 Now there is an abundance of options to learn holistic nutrition online, and some are better than others. You will find a comprehensive list of training on this site but we don't include every option. We want to make sure that the training supports holistic nutrition, you won't see any dietician type training here. They same goes for the programs to support you business. In the last two years we've seen many high quality professional resources that make it possible for you to hit the ground running with the right program to grow your business. Again, you won't see every done-for-you program out there. The majority of our programs have been created by seasoned wellness professionals with proven, successful programs. 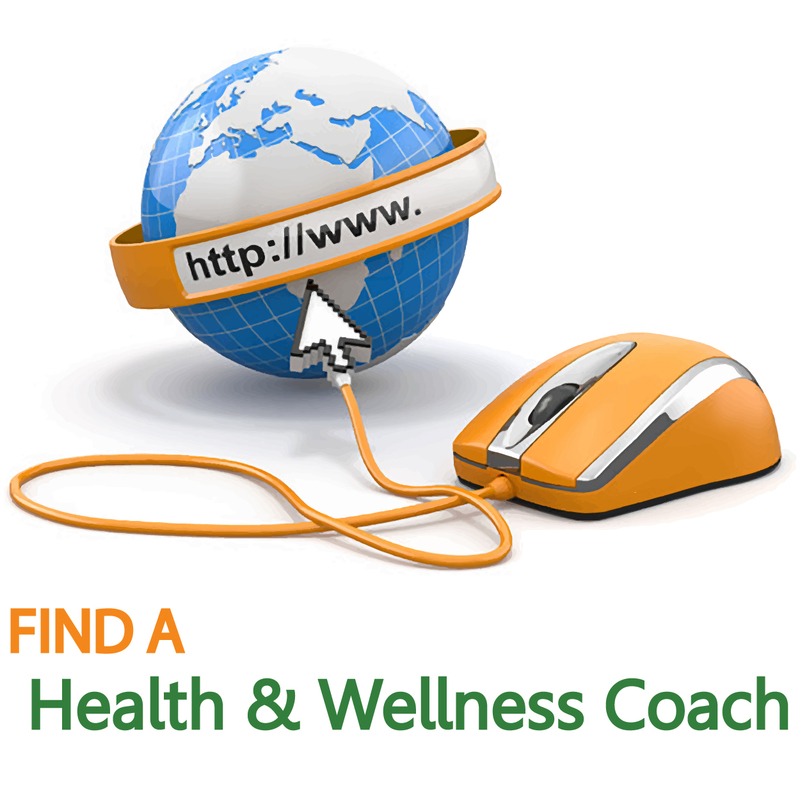 Lastly, the community – It's estimated there are now over 100,000 health and wellness coaches worldwide. With that many coaches you think we would have a better support system. A better system for meeting and connecting with your fellow coaches. A better system for asking questions, for getting ideas, for collaborating, for keeping up with news relevant to health coaches. But there's not. There's Facebook groups and some school specific forums, but not one universal system. That is what we hope to create here, the largest health coaching community in the world. It's a huge undertaking and one we can't do by ourselves. We hope you will join our community, participate, and help us create something valuable and impactful for all health coaches.